There is a special blessing when men come together and fellowship. We are called to be the spiritual leaders of our home and church, and we are best able to do that as we purpose to build real relationships with one another and share our joys and victories in life as well as our trials and fears. By determining to meet together, the “iron sharpening iron” of Proverbs becomes a reality. 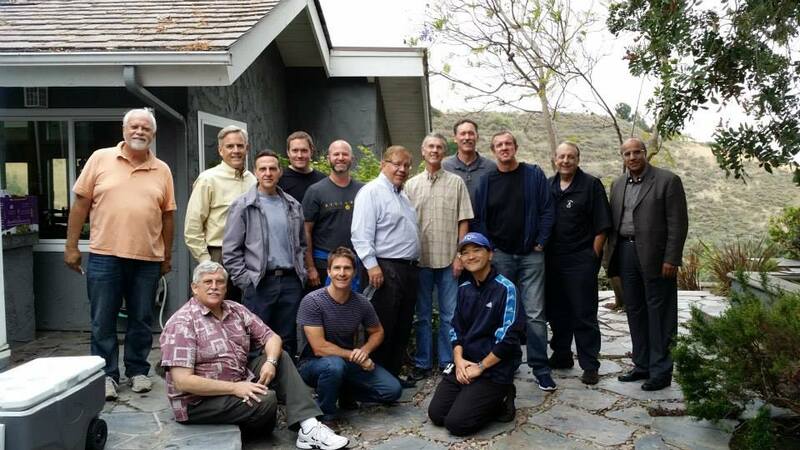 We periodically have outings for the men to have fun and fellowship (examples, BBQ, movie night, volleyball, hockey game, etc) and be looking for our annual Men’s Retreat. All men in the church are welcome, including the young men (Jr. High and older). It’s a good environment for young men to see the Christian life modeled and to become well-acquainted with other men in the church.